ANA President Florence Schook dedicated much of her life to educating young collectors and stressing the importance of knowledge in the enjoyment of the hobby. 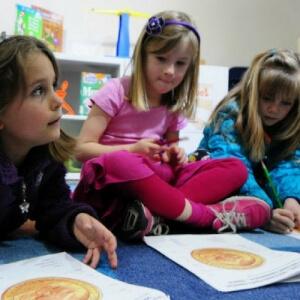 The American Numismatic Association strives to carry on her commitment to education by offering the best educational programs in the hobby. 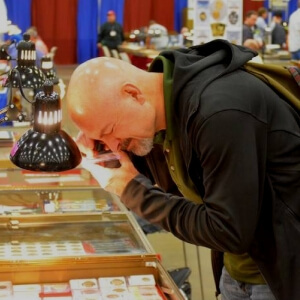 Whether you’re new to the hobby or a seasoned collector, there’s a program offering that will expand your knowledge and enrich your enjoyment of the hobby. 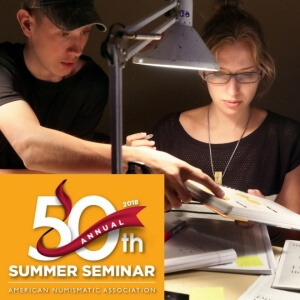 Attend the annual week-long Summer Seminar in Colorado Springs to learn about grading, counterfeit detection and more; join us at a one- to three-day workshop in select locations throughout the country; sit in on a Money Talks presentation at one of our national shows; and/or complete the Numismatic Diploma Program and learn the basics. 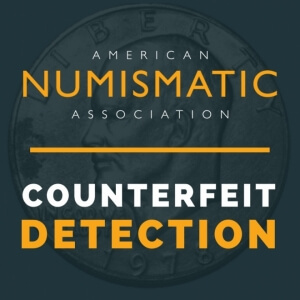 The knowledge you'll gain will enhance your understanding of the hobby, introduce you to an enormous body of numismatic resources, and help you become a smarter, more sophisticated collector. 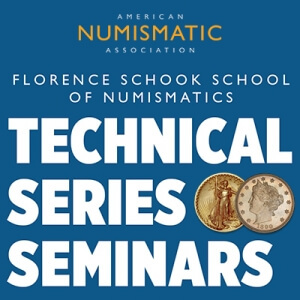 The American Numismatic Association has built a reputation for high-quality, consistent and practical numismatic training through our Technical Series Seminars. 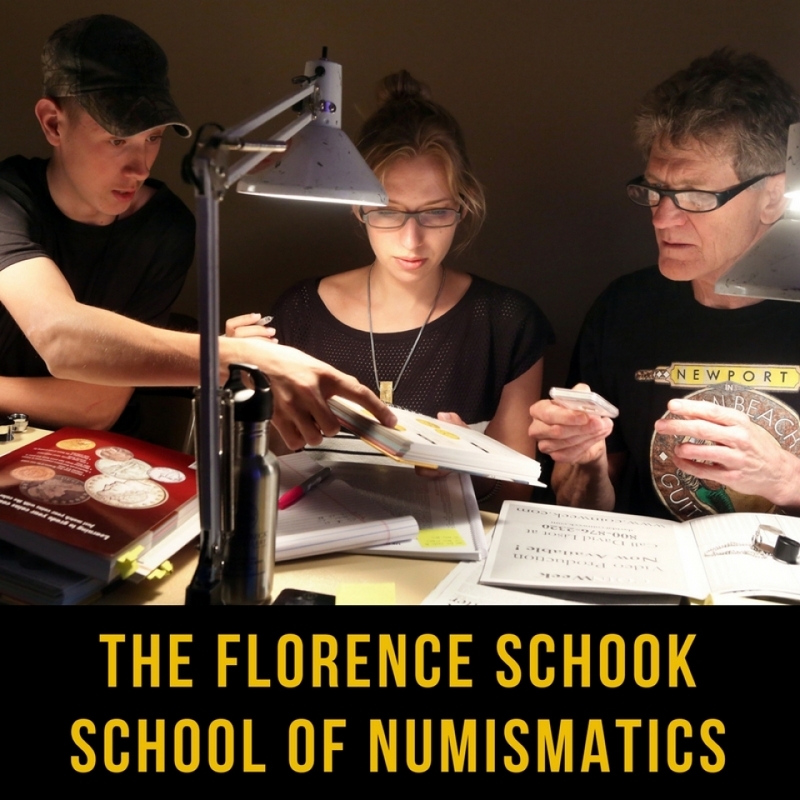 Summer Seminar is a once-a-year opportunity for numismatic learning and camaraderie that offers students a varied selection of weeklong courses designed for discovery or continued study. 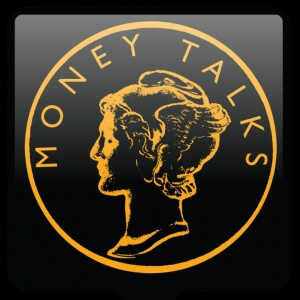 Discover and explore the world of money! 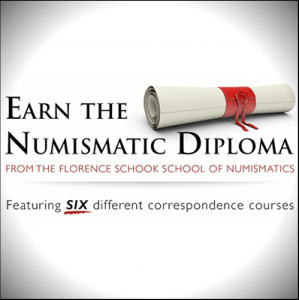 The program provides individuals the opportunity to obtain a "Numismatic Scholar" certificate by completing a series of correspondence courses, hands-on seminars or a combination of the two. These 30- to 45-minute lectures cover a wide range of topics and offer collectors a great opportunity to discuss their ideas, experiences and collections with the hobby community.